Amber House Apartments -- a 3 story brick building on the east side of N. Rochester Rd. at Goodale Ave., 2 blocks north of 14 Mile Rd., Clawson. 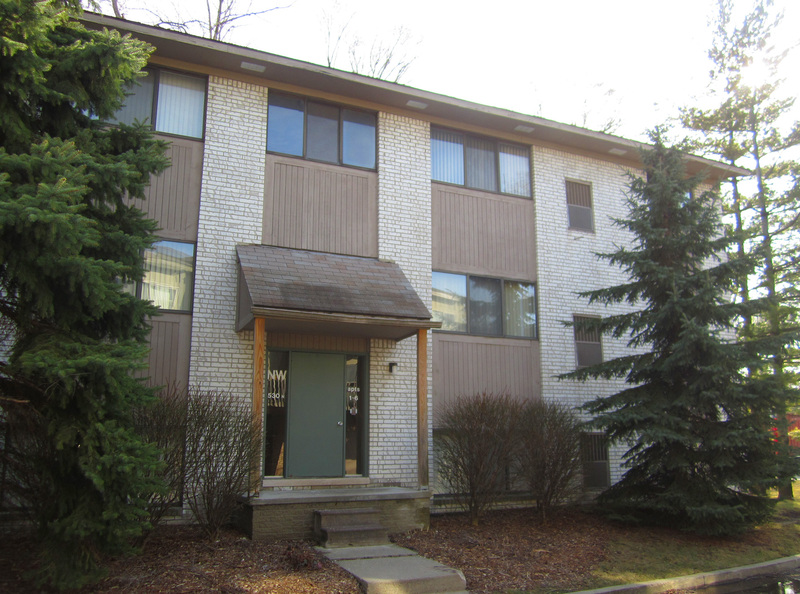 There are ten Illinois style 2 bedroom apartments on the 1st, 2nd or 3rd floor level (approximately 900 sq. 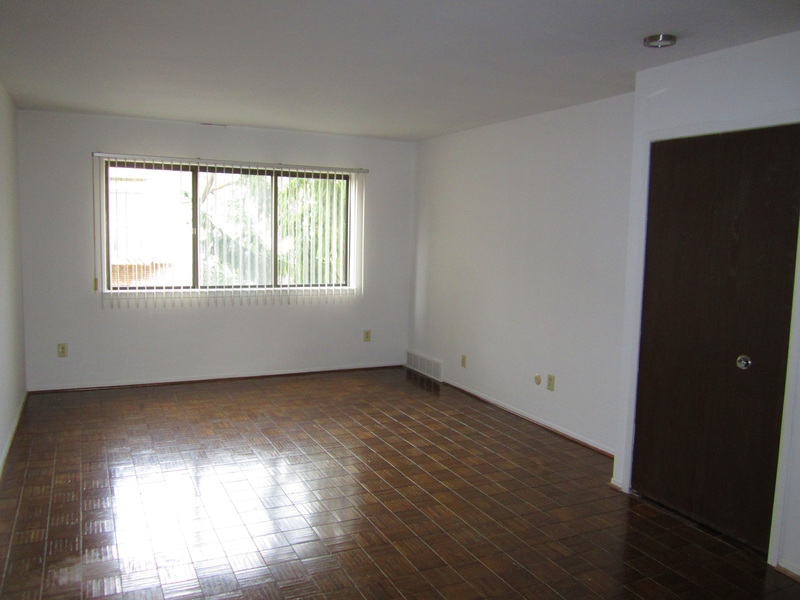 ft. in area) and two Indiana style 1 bedroom apartments (approximately 700 sq. ft. in area) on the 1st floor level. 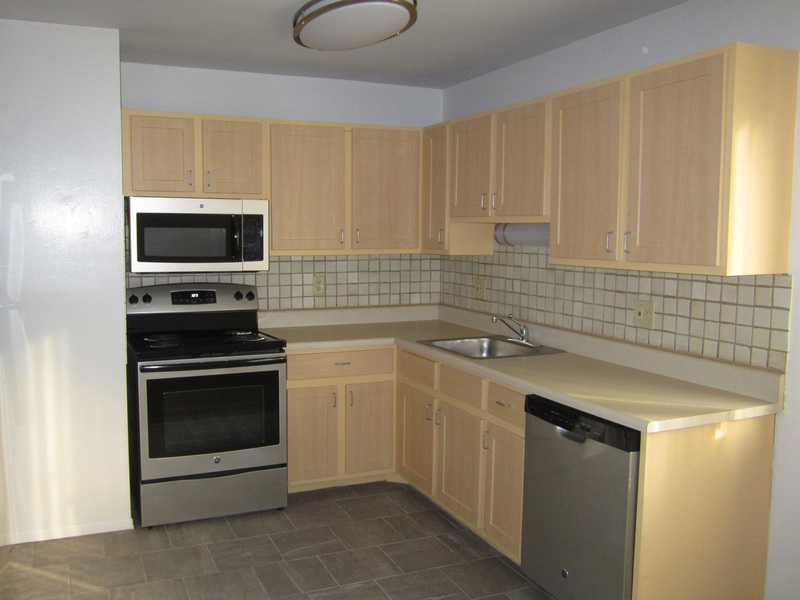 Rent includes hot and cold water, storage locker, kitchen appliances, vertical blinds and off-street parking. All of the apartments include oak floors and/or carpeting, central air conditioner, ceramic tiled bathroom and kitchen, and large closets. The 2 bedroom apartments includes a carport. Coin operated laundry machines are located on the 1st floor. Some units include in-unit washer/dryer. Cable T.V. available. Amber House Apartments are near Troy; also close to schools, parks, offices, Somerset Collection and I-75.